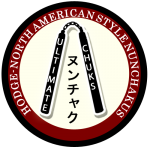 Michael Hodge is the founder of Ultimate Training and also the weapons style Ultimate Bo. Michael has been studying the martial arts since age seven and has earned a 3rd degree black belt in shotokan karate and song moo kwan. He is well-known for his weapons training and instruction, most notably with the Bo. 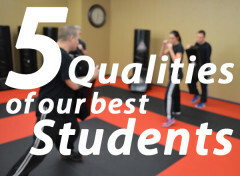 He has taught thousands of classes as an instructor in his own dojo, and his father’s dojo in the last 10 years, and now currently works with his home study students from around the globe. 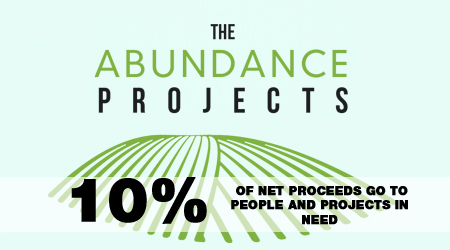 His goal is to help others reach their full potential. 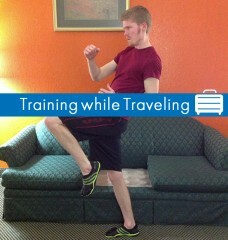 The one and only officially recognized white to black bo training style. 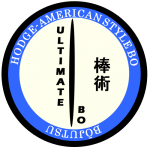 Ultimate Bo is rooted from Okinawan Kobudo movements, but with a modernized, freestyle styling. In the freestyle bo portion of the course, you will learn bo techniques (sweeps, thrusts, spins, stances, combos) and forms/katas. In the sparring bo portion, you will practice a small assortment of combat bo strikes, blocks, and sparring theory. Ultimate Bo uses a unique “chevron” ranking system, which allows you to wear your UB rank as chevron patches on the sleeve of your gi, while wearing to belt rank of your core martial art (such as karate). Ultimate Bo training also builds a student’s cardiovascular system, arm strength, coordination, and weapons extension understanding. 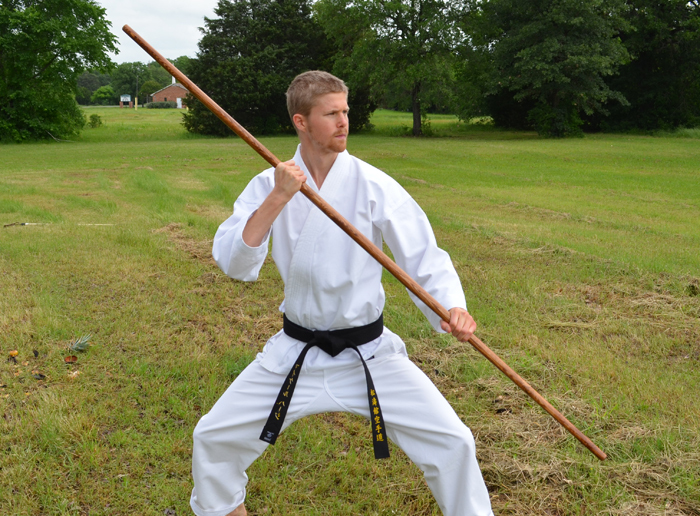 A complete course of study for students wanting to master this ancient Okinawan weapon. Ultimate Chuks brings a student through the yellow, green, blue, brown, red, black, and 2nd black chevron levels. The style evolved from traditional Okinawan nunchaku combat techniques, and has added a modernistic flair. The freestyle nunchakus portion of the course focuses on strikes, spins, handling, stances, and combos for single nunchaku. In the advanced levels, you will move into double nunchakus, taking into consideration the difference of dual-wielding weapons. 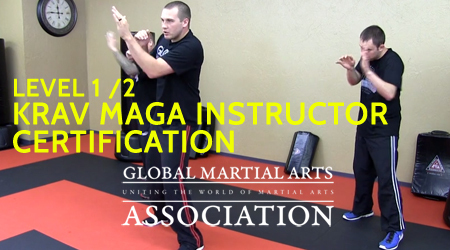 The course teaches 10 complete nunchaku katas, with step-by-step instruction and various angles. The sparring nunchakus portion of the style focuses on combat training, and practice with a unique type of nunchaku point sparring.